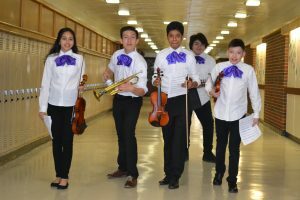 Waukegan Public Schools’ annual Mariachi Festival will take place May 10 at 6 PM, Waukegan High School, 2325 Brookside Ave., Trapp Auditorium. The festival will feature performances from 150 students who participate in the after-school mariachi club programs. 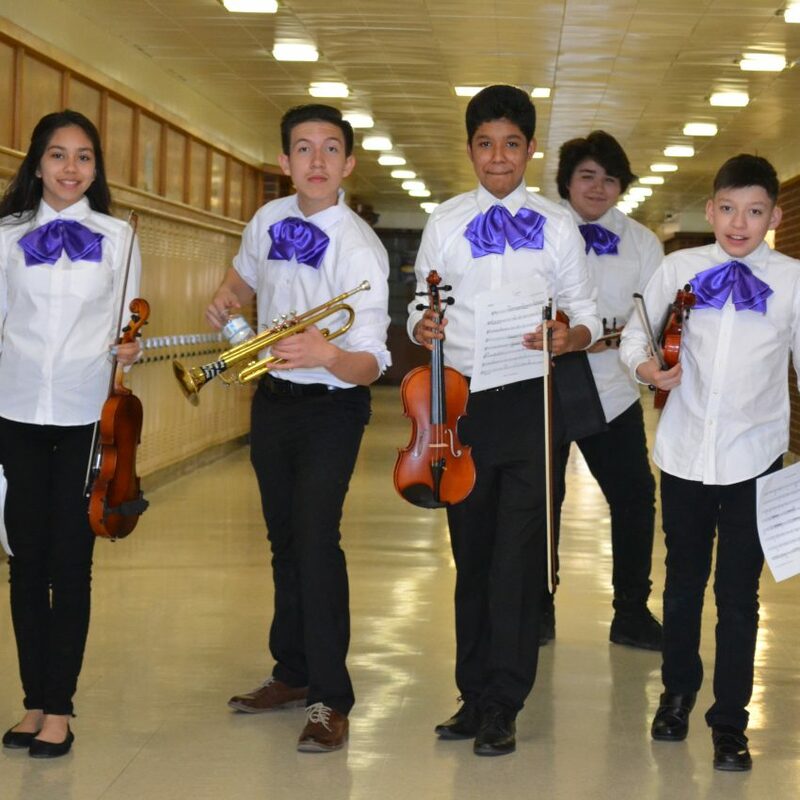 Bravo is thrilled to sponsor this event and the mariachi clubs, which provide culturally relevant music enrichment and enable students to perform in public, building confidence and pride in their music and heritage. The concert is free and open to the public. Bravo Waukegan is looking for volunteers to help with this event by ushering, chaperoning or taking photographs. Please call 847.722.5821 or email bravo@bravowaukegan.org if you are interested in volunteering.